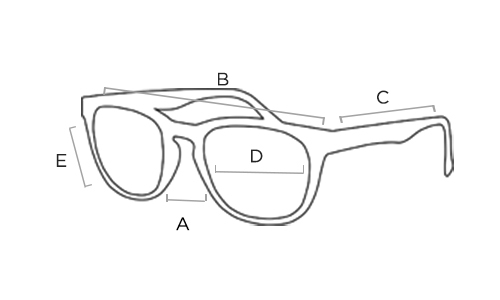 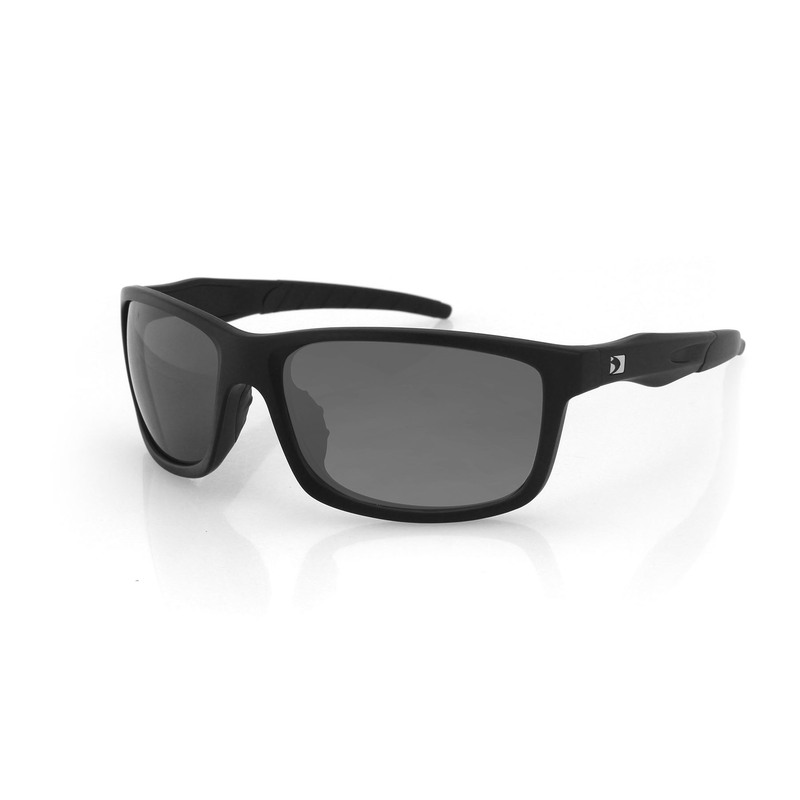 The Capone features a strong square shaped frame design with a quality soft finish. 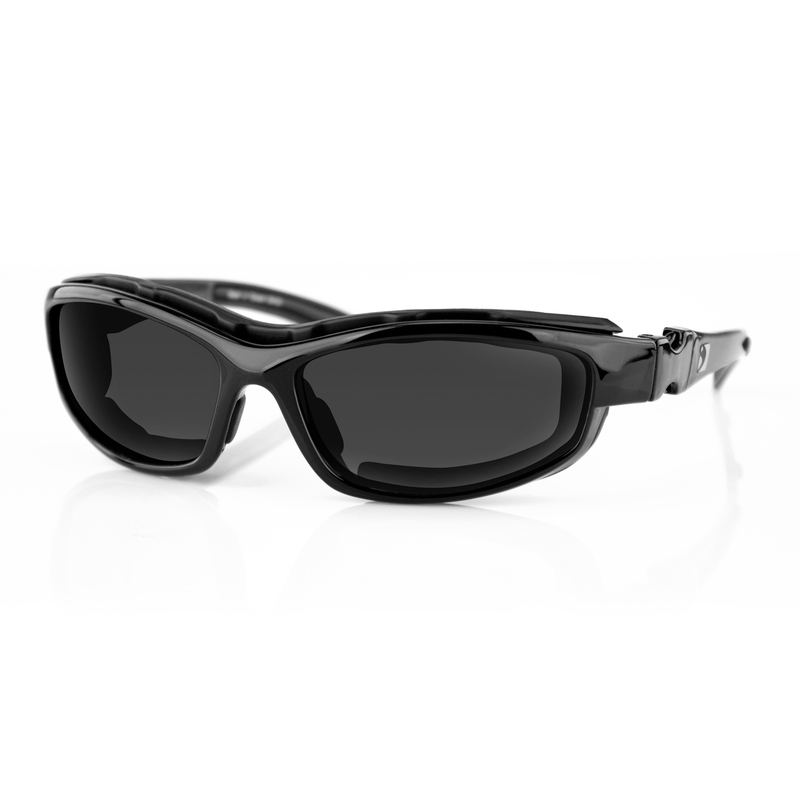 It's polycarbonate lenses are shatter resistant with anti-fog coating. 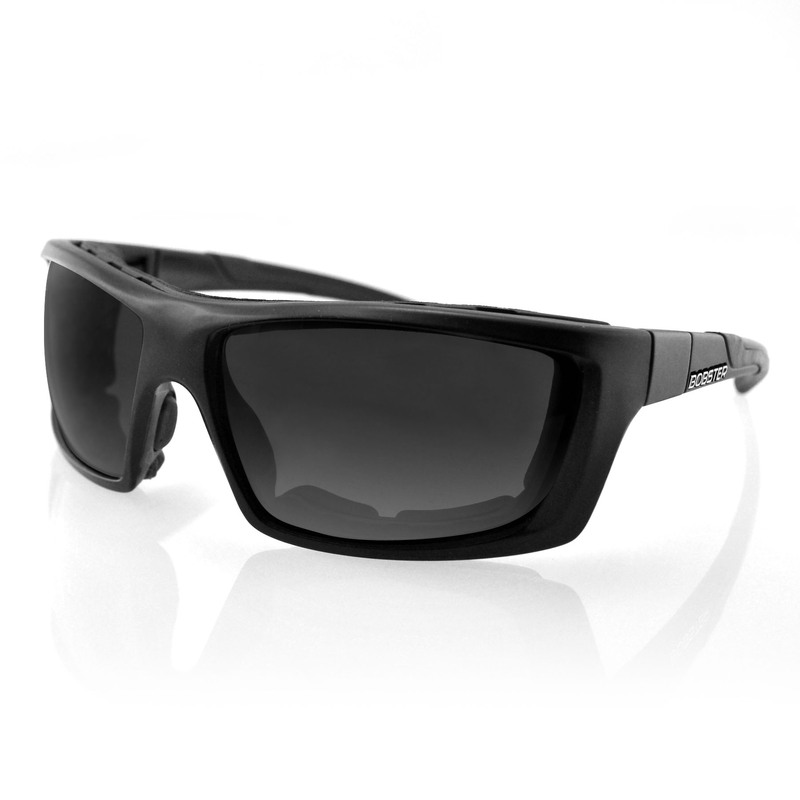 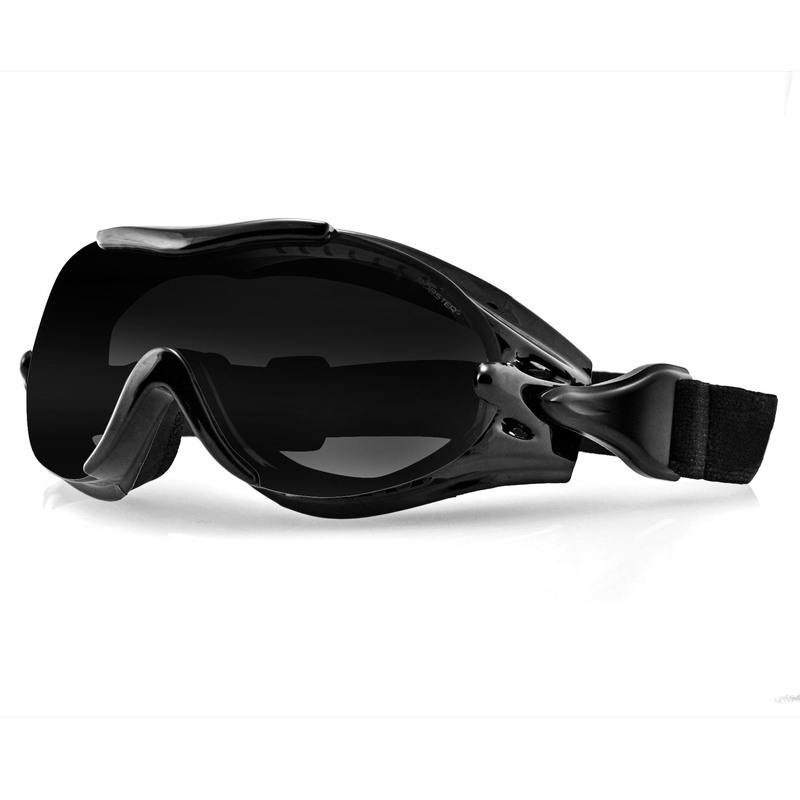 The Capone is lightweight and has a low base curved frame that comfortably fit most faces.